Detectives are appealing for witnesses following a serious fail to stop collision in Fulham. Police were called at 21:22hrs on Wednesday, 30 January to reports of a collision between a motorcycle and another vehicle on Fulham Road, close to the junction with Landridge Road and the Shell petrol station, SW6. The motorcyclist was taken by the London Ambulance Service to a west London hospital. She remains in a critical but stable condition. The other vehicle failed to stop at the scene. Detectives would like to speak with anyone who witnessed the collision. They would also like to hear from anyone who may have noticed any vehicles, with frontal damage, that have recently been abandoned. 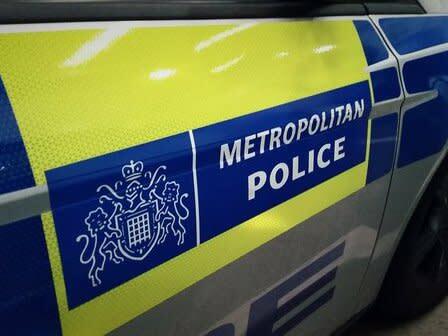 Anyone with information is asked to call the Serious Collision Investigation Unit on 020 8543 5157.